Hello! We are a family run business based in Howick in East Auckland. We have a 3 year old boy called Jack, who I may add adores bouncy castles and who is our chef toy tester. 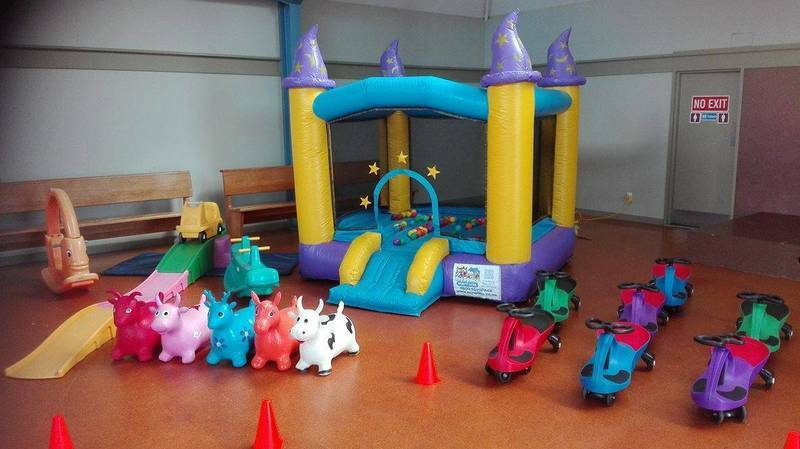 We have so many amazing bouncy castles to choose from, as well as table and chair hire, and childrens party toys and ride on toys. We understand as parents ourselves how expensive parties can be! 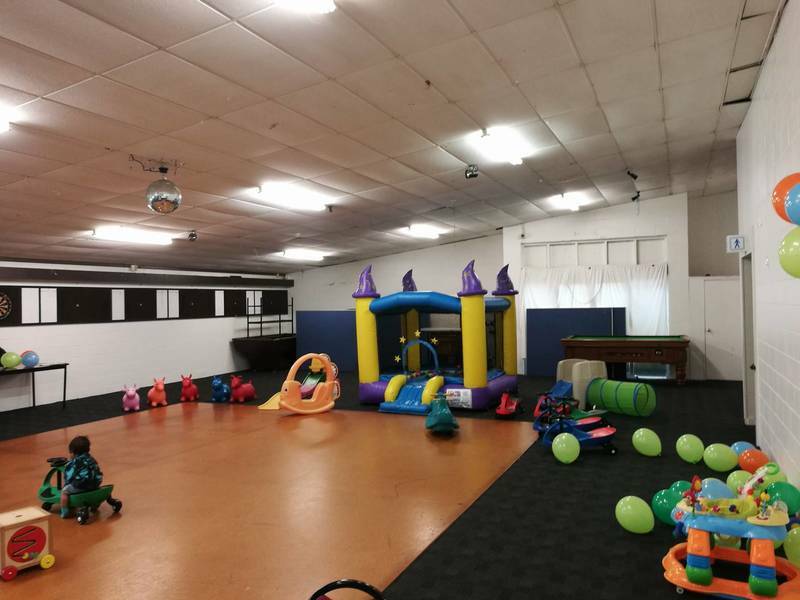 so that's why we believe we offer very competitive rates, check out our awesome party packages, to add the extra fun factor to your next event. 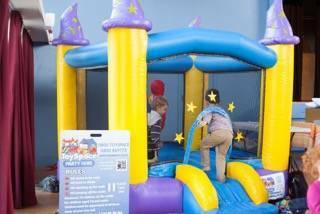 Our castle pricing starting from as little as $150, for full day hire rates. We are open 7 days a week, closed on Christmas Day, New Years Day (as this is our son’s birthday), and Easter Sunday. We do offer mid-week specials, please ask before booking as weekday hire as we need to have a driver available. 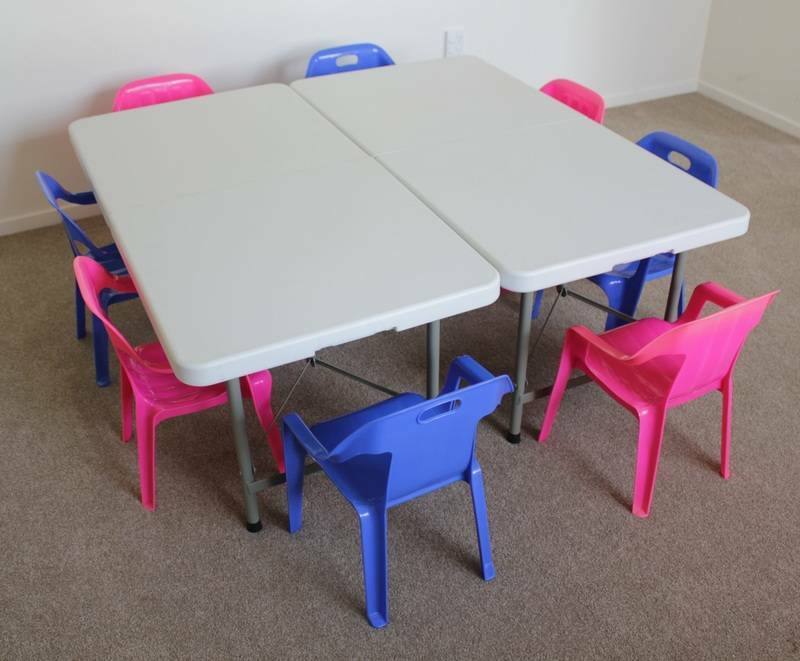 We offer 15% OFF for any Early Childcare Centres Mid Week Hires. 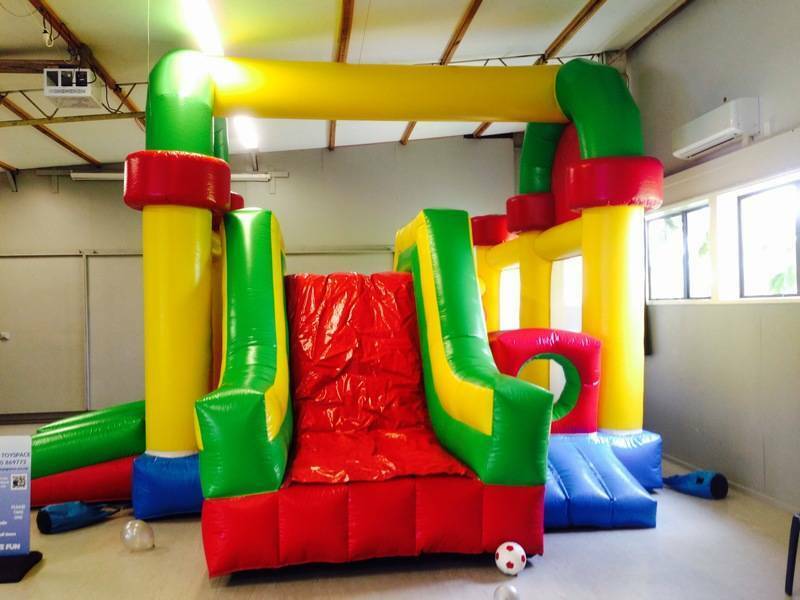 All our bouncy castles/equipment are cleaned before and after each hire with anti-bacterial solution, and we have a no deposit is needed to confirm your booking and no charge cancellation fee for on all of our products. 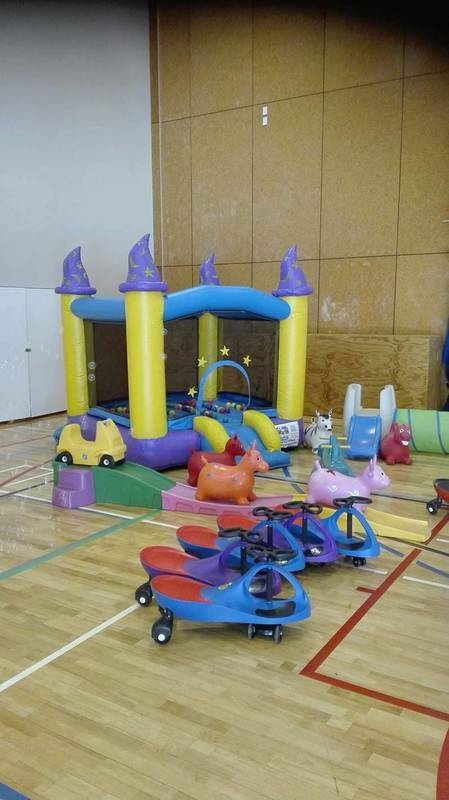 All of our bouncy castles hires include free LOCAL delivery, setup and collection service within (25km of HOWICK) other areas will incur a delivery charge that will be advised before or after booking. We do all the hard work (to try and reduce the stress on the day), all you need to do is BOOK and we do the rest. Making sure your little miss/master has the most magical special birthday and take the stress away from the entertaining side of things. Happy child equals happy parents. As we believe in giving back to our amazing customers. We started a new initiative to give discounts to all indoor setups. We do understand that weather sometimes, doesn't play the game and winter birthdays get rained off. That is no longer an issue, if you hire from us! All indoor setups receive $20 discount at checkout, save your money and book today. Book online and select indoor hire setup to redeem your discount. 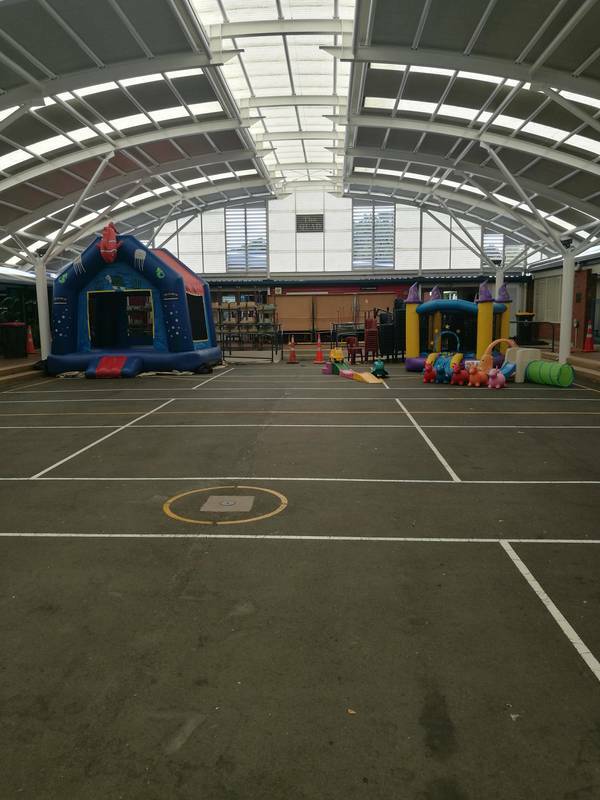 We will soon have a blog on the best Indoor hire halls available to hire in Auckland. Watch this space, we are here to help make planning a special event easy and take the stress out of the entertaining the kids.